double-points race and concluded both the Mountain Series and Southwest Series for the 2014 season. The #4678 race car driven by Jason Kaminsky and co-driven by Rick Jenkins had moved into third place before succumbing to mechanical failure. The team finished in fourth place. 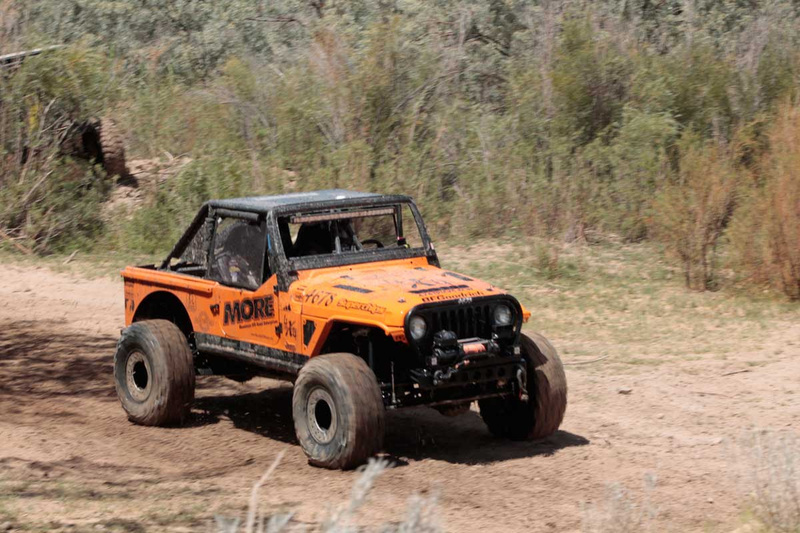 The Four Corners 4×4 team concluded its 2014 race schedule at Cortez, completing the season with five podium finishes in seven events. 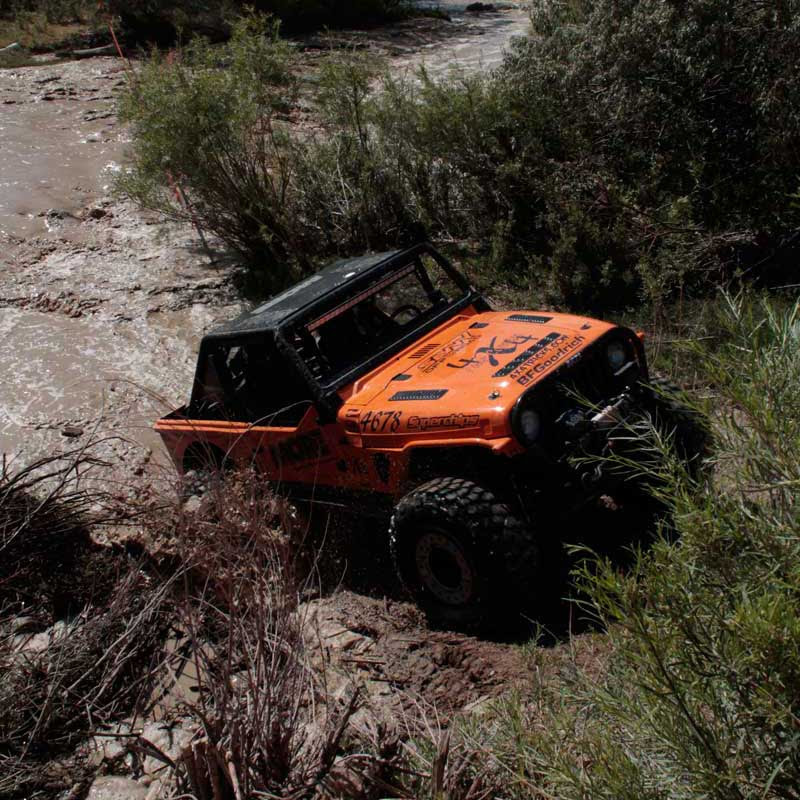 For additional news and information about the Four Corners 4×4 team throughout the 2014 season and four-wheel drive racing and recreation in the Four Corners area, visithttp://www.fc4x4.com and follow them at http://www.facebook.com/fourcorners4x4. Official 2014 Sponsors: Superchips, Mountain Off Road Enterprises, Yukon Gear & Axle, Olympus Offroad, Clayton Off Road Manufacturing, Tom Wood’s Custom Drive Shafts, Bilstein USA, Savvy Off Road, Durango Custom Works, New York Blower, Peak Energy, GoBigBanners.com, Grandview Land Holdings, 4×4 & More, MetalCloak, Durango Muffler & Brake, Southwest Appliance, Fastenal, Cal Steel & Sheet Metal, & 4x4tricks.com. Want to become a marketing partner? Contact kenn@fc4x4.com.